The purpose of this portal is to provide a place for the exchange of ideas and knowledge for Biomedical Engineering students. 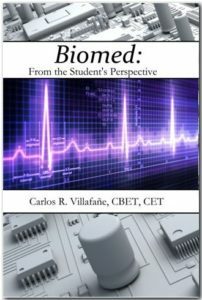 The purpose of this book is to give the reader a general idea of ​​what the Biomedical, "Clinical Engineering" or "Healthcare Technology Management" field is about. It is directed to Electronics / Biomedical students or anybody interested in the field in very easy to understand terms, with more than a hundred illustrations. It helps the students to become familiar with the healthcare environment, the repair and maintenance of Medical Equipment, and explains how important the Biomed Department is in every health care facility. It is an excellent tool for Biomed / Electronics teachers too. Esta publicación es única en su clase. Está escrita en español y especialmente dirigida a los estudiantes que están interesados en la Tecnología Biomédica, conocida también como "Ingenieria Clinica" o "Electromedicina". Está redactada de manera sencilla, para dar una idea general al estudiante sobre qué se encontrará en el mundo del trabajo, si desea convertirse en Técnico Biomédico. Más de 100 ilustraciones ayudarán al estudiante a identificar y reconocer distintos equipos biomédicos en Hospitales, para familiarizarse con la reparación y mantenimiento de los mismos, además de explicar la importancia del departamento de Biomédica en todas las instituciones hospitalarias. Es un excelente complemento para cualquier maestro de Ingeniería Biomédica. 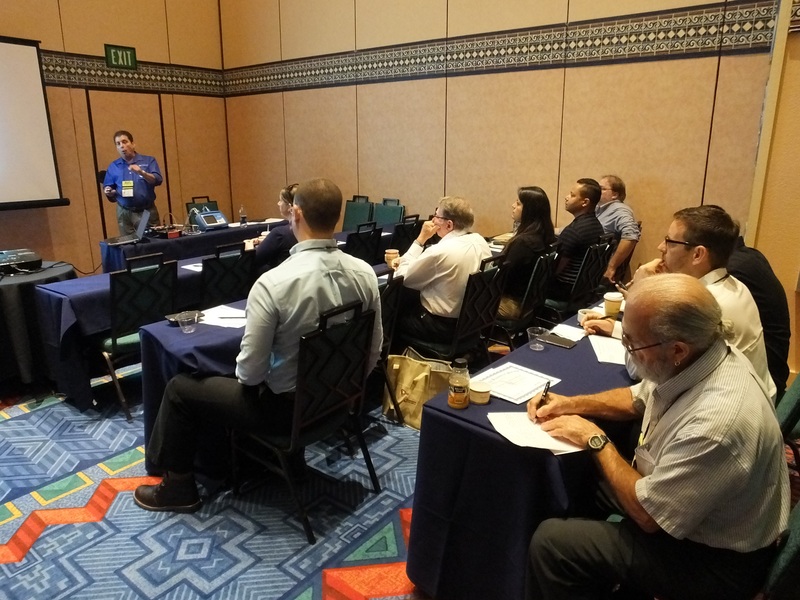 Your local Biomed/HTM Association is one of the best resources to meet other technicians and students in the field. Many of them have monthly meetings where you can attend to learn about new technologies, and some even offer yearly Symposiums where they offer technical training. Check the link below from AAMI.Org to find out if there is an Association in your area.